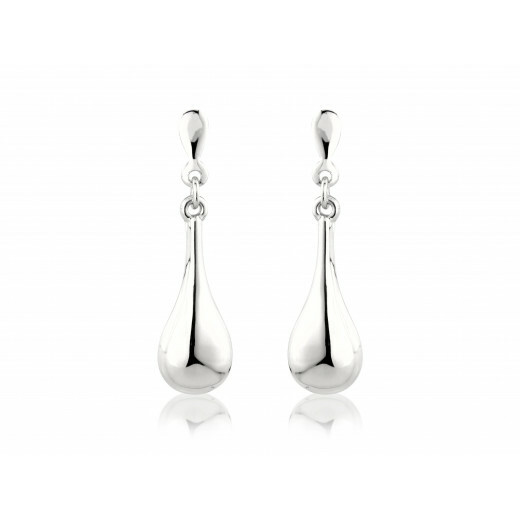 Add instant style to your wardrobe with a flash of White Gold with these classic tear drop earrings. 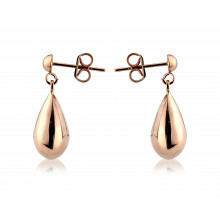 Earrings are crafted from 9ct Gold and fastened with a post and butterfly fitting. 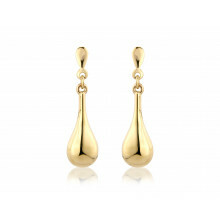 Matching pendant available, sku 6T80W.